The EK-RGB 4-Way Splitter Cable allows users to connect up to four RGB products to one RGB source so that they can build an aesthetically beautiful lighting system. 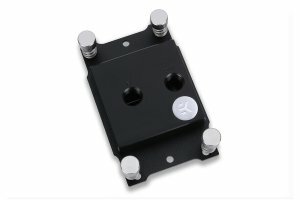 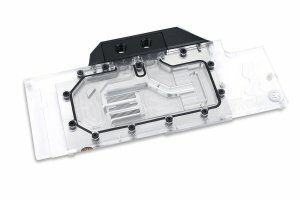 It features standard 4-pin RGB headers and the male-male connector pins are also included in the packaging. 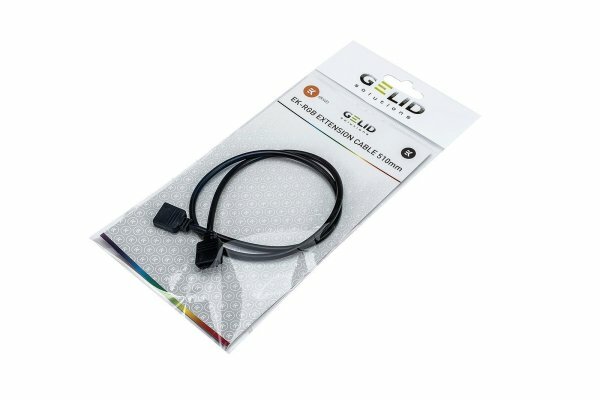 The EK-RGB Extension Cable allows users to extend one RGB source so that they can build an aesthetically beautiful lighting system. 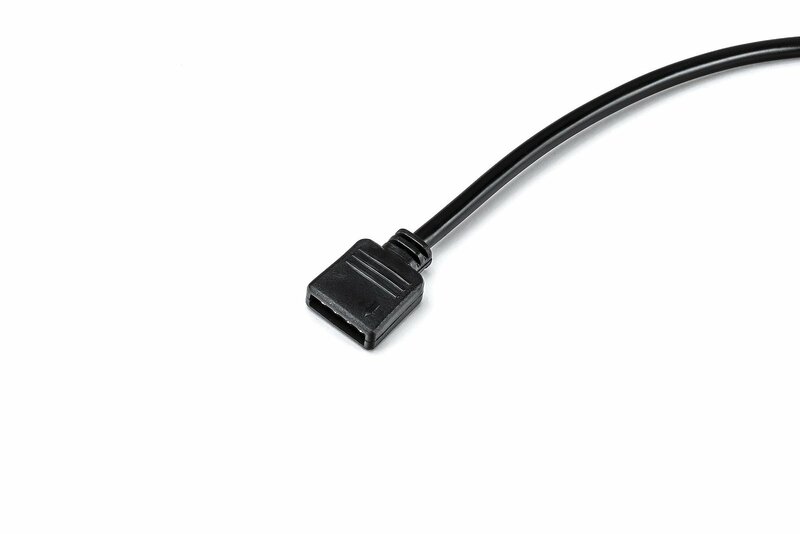 It features standard 4-pin RGB headers and the male-male connector pins are also included in the packaging. 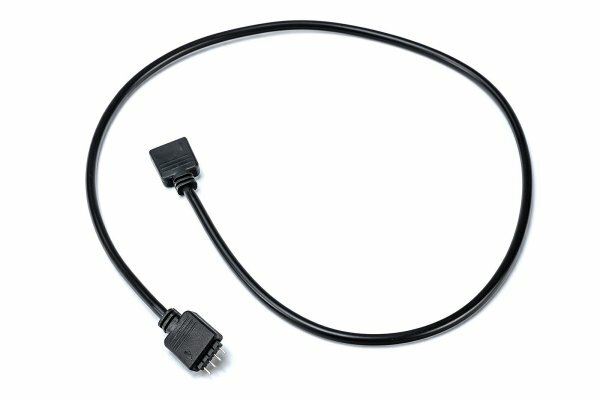 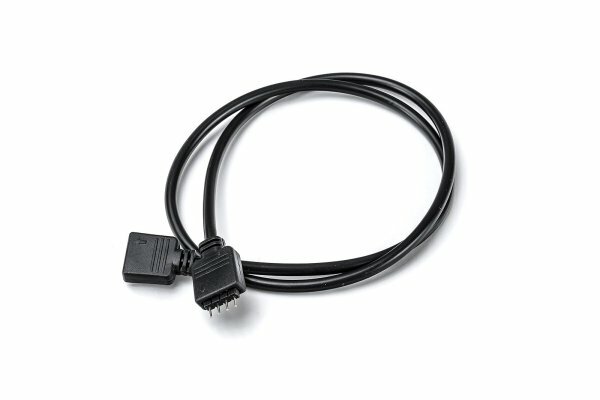 The extender cable can be used with any standard 4-pin 12V RGB controller or any of popular RGB sync technologies from all major motherboard manufacturers. 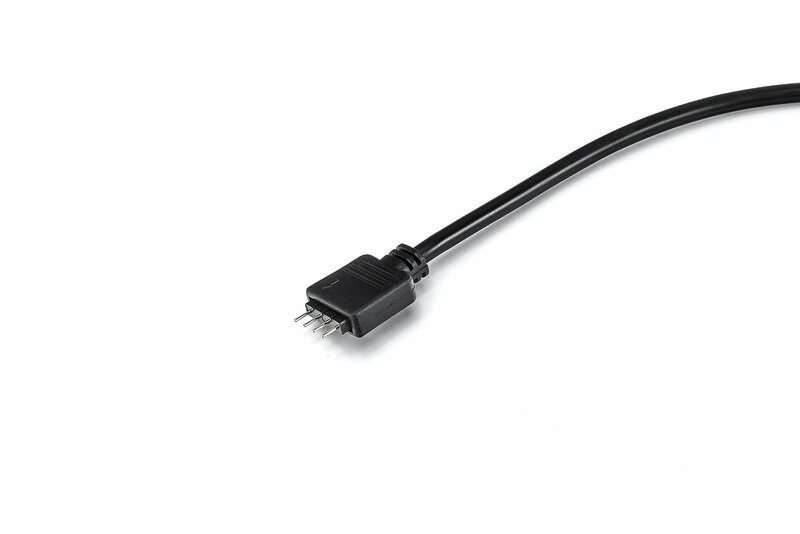 The arrow marking on the 4-pin LED connector is to be aligned with the +12V marking on the RGB header.